Since the last couple months have been feature articles, this month will be odds-n-ends. I got positive comments on last month’s article about Makerspaces and Maker Faires. I hope it gave clubs and groups ideas to get younger makers into our hobby. Not only did the January edition of QST have the article on Maker Faires but it was the focus of ARRL CEO Tom Gallagher – NY2RF’s note in April. I’m happy to say these types of things are on the radar of the League and they’re focusing efforts on this new generation of Ham Radio operators. According to Tom, the ARRL plans to be at the three national maker events this year. W1HKJ and the contributors to the Fldigi project have been busy (http://www.w1hkj.com/). A new major release of Fldigi was made available at the end of March. This brings both Fldigi & Flmsg up to version 4.0.1. Technical Specialist Bob – K8MD messaged me about the update. My response: ‘crap, I just updated the screen shots from the previous changes the weekend before’ (3.22.x). I was hoping there were no new changes. Of course there were! Now my newly updated instructions are dated again! Those instructions were getting stale because of significant program option changes since I made them available about two years ago. They are on my site (up to Fldigi v3.23.21 and Flmsg 4.0.1) at http://www.k8jtk.org/2015/04/16/getting-started-with-fldigi-including-flmsg-and-flwrap/. Written for the LEARA Digital Net, they do focus on NBEMS operation. Check them out and do some practice nets. From experience, it’s best if ALL participating stations are using the same program versions. There are fewer issues with forms because newer forms are included in later Flmsg versions that were not in earlier ones and everyone can be on the same page when going through settings. 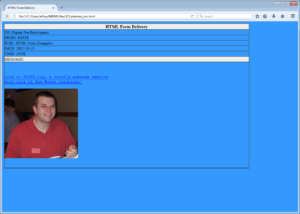 Over that same weekend, I wrote up tutorials and hacks you can do with Flmsg. We’ve all been there. You missed receiving part of an Flmsg message because of being off frequency (radio or waterfall), in the wrong mode, or not paying attention. The issue is quickly corrected and most of the message is still received. However, Fldigi doesn’t know what to do with the form because some of the headers are missing. When headers are missed, Fldigi can’t open the form because the message won’t checksum. The checksum is used to verify the entire message was received. I wrote up a tutorial how to recover a partially missed message: http://www.k8jtk.org/2017/03/25/recovering-a-partially-received-flmsg-message/. One of the SharkRF connector options is their own IP Connector Protocol Server (https://github.com/sharkrf/srf-ip-conn-srv). The Connector Server is used to create a network of OpenSpot devices and it can be implemented in other hardware/software as it is open source. 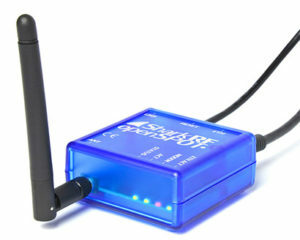 Like AllStar, it can accept public internet connections, run on a private network, or mesh network. I haven’t tried but it may even compile and run on a Raspberry Pi. The Connector Server repeats any digital transmission sent to it. All modes can even be simultaneously connected. D-STAR connected clients will only hear D-STAR transmissions because there is no transcoding of D-STAR data streams. DMR and Fusion streams can be transcoded. DMR streams are transmitted to modems set to DMR and converted by the OpenSpot to Fusion for Fusion modems. Similarly, a Fusion stream is transmitted to modems sent to Fusion and converted to DMR for DMR modems. Once changed, enter your TX/RX frequencies. Port number is in ‘Advanced mode’ but is the default, 65100. ID, use your CCS7 DMR ID. In the Modem options, select the desired mode. 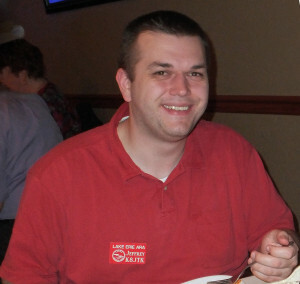 Last but certainly not least, yours truly has been on the planning committee for the Ham Nation 300th special event. 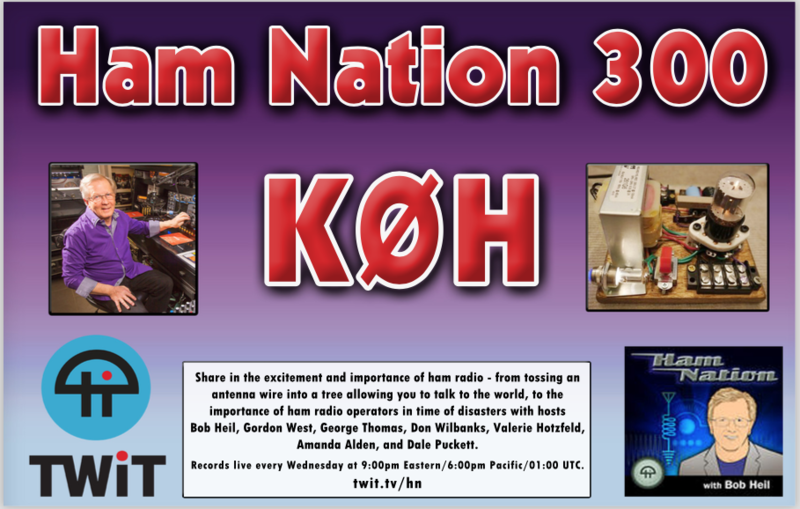 Ham Nation is an audio and video podcast recorded live and available at https://twit.tv/shows/ham-nation. The program records at 9:00 p.m. eastern time every Wednesday evening. Following each episode are the “after show nets” which are round tables discussing the show or ham radio. These nets include: 20m, 40m, D-STAR, DMR, and Echolink. After each 100 episodes, a special event is planned to commemorate another 100 episodes. In the past, these have been geared around HF. The show is not only for the General/Extra class licensees and not everyone has the ability or desire to operate HF. This year’s festivities have something for everyone including the chance to make digital contacts for the special event and a summer long challenge. Ham Nation 300th special event runs the week following Dayton, May 24-31, 2017. 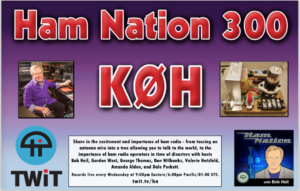 Full details can be found on any of the 1×1 special event callsigns on QRZ or at https://www.hamnationdstar.net/2017/04/05/ham-nation-300-special-event/. Please join in and help make this event successful. Follow it on social media: https://twitter.com/hashtag/hamnation300 and https://www.facebook.com/HNonTwit.